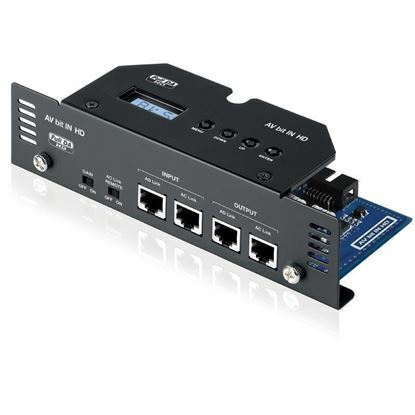 The APBX 8 DS loaded enclosure provides the highest performance/ size ratio. 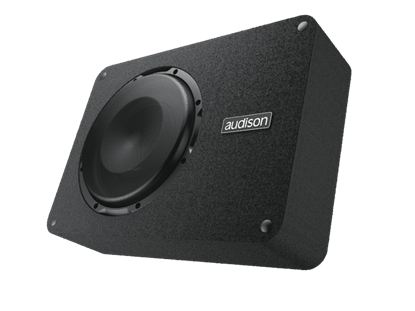 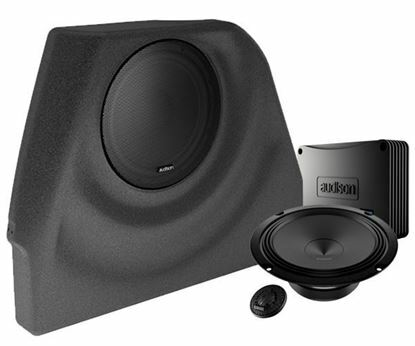 7 DSP presets dedicated to Golf 6 Further use of the Audison bit Drive technology. 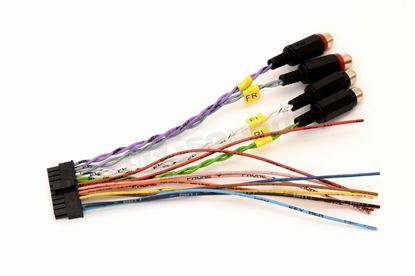 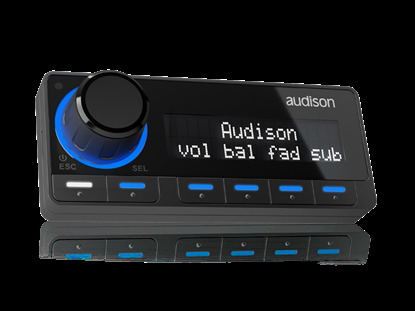 Prima Sound Pack for VW Golf 7. 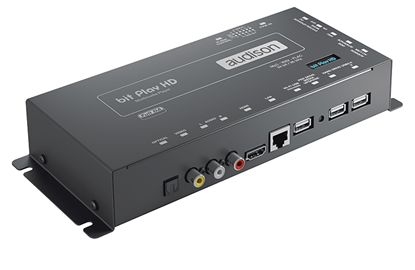 Audison AV bit IN HD is a Digital interface for all AV amplifiers. 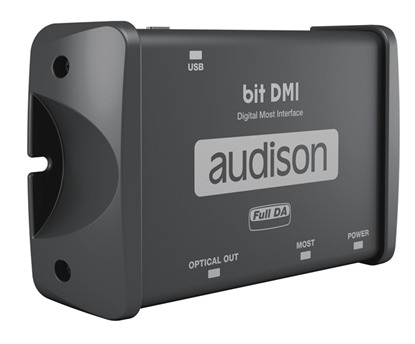 bit DMI is a digital interface for MOST systems. 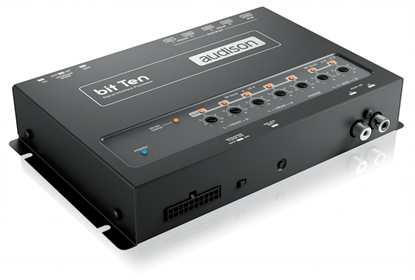 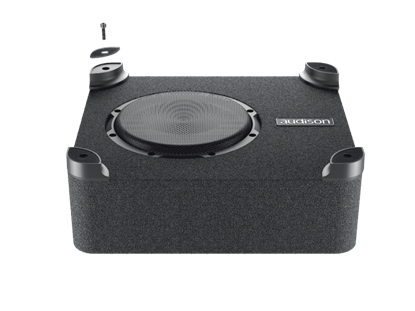 THE NEW AUDISON BIT PROCESSOR .bit Nove is a powerhouse of technology fully dedicated to listening pleasure. 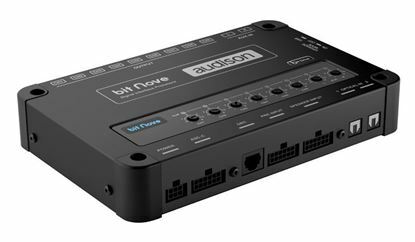 Despite its compact size, the bit One is equipped with a fast, latest generation 266 MHz / 32 bit floating point DSP microprocessor, working in real time on all the functions of the most complete systems. 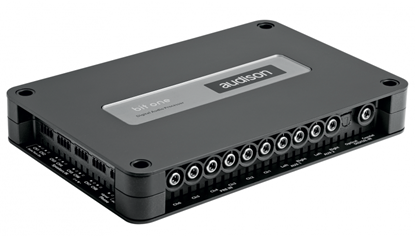 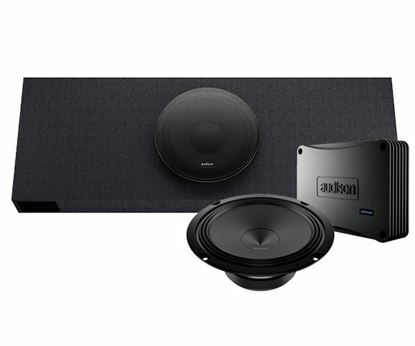 bit One HD makes the most of Hi-Res audio files achieving studio master quality in your car. 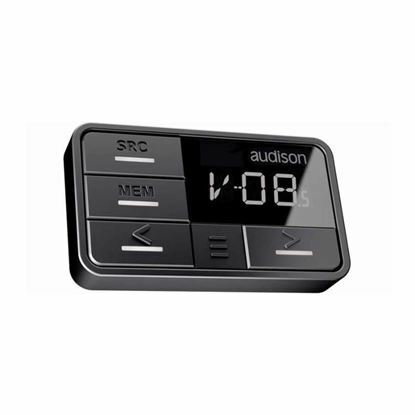 DRC AB Digital Remote Control. 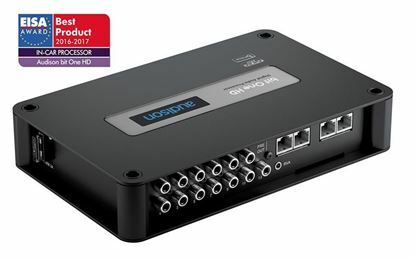 DRC MP - Digital Remote Control Multimedia Play.